Who doesn't love Charlie Brown and the Peanuts gang? Family2Amara hearts them. 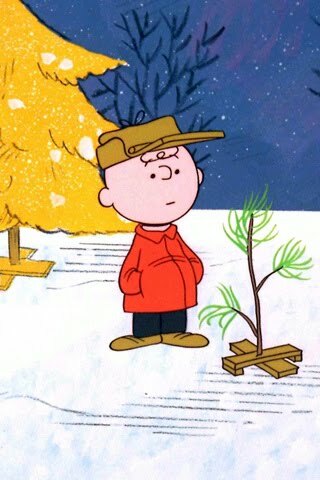 So right after PSR next week, we'll be rushing home just in time to watch A Charlie Brown Christmas, on ABC. We were able to catch most of How the Grinch Stole Christmas last night. I always have every intention of watching all of my favorite holiday shows. But I tend to miss the programs because of holiday craziness. Thanks to Dad2Amara, we have the holiday show schedule now on our calendars. And you can too! The kids just started getting into the Holiday shows. We've watched the Grinch (thanks dvr) many times. PS: I don't know if you go to Costco but I just bought a dvd collection that had the classics (Rudolph, Frosty, Drummer Boy). It was 22.99 but somehow there was a $10 coupon, and I got it for $12.99 (score!). It usually sells at Target for $30. Don't forget ABC Family if you have it. It is a Christmas movie every night. I loved looking over the ABC Family schedule this year and Dish Network sent out a great holiday schedule too. I was impressed and excited!